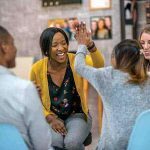 In addition to individual outpatient addiction treatment, the Pine Rest Holland Clinic also provides group therapy for men and women age 18 and older. 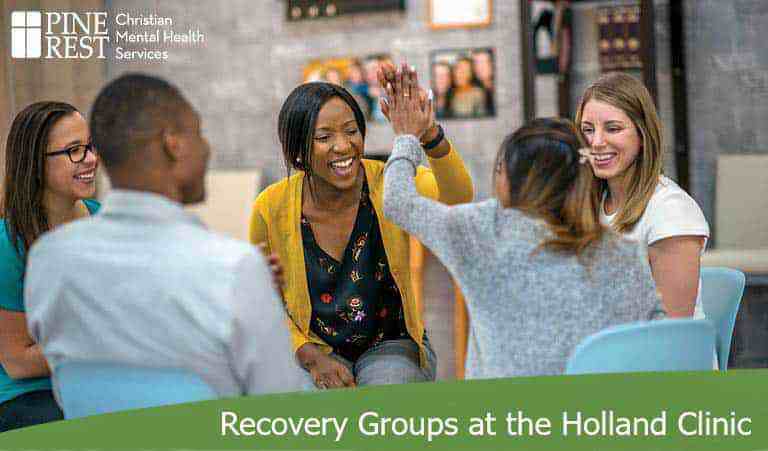 Our Recovery Groups are primarily designed to treat addiction issues, however, individuals also diagnosed with a mental health disorder, such as anxiety and depression, are also warmly welcomed. We welcome anyone who is struggling with some level of addiction to alcohol or drugs. For more information, please call the Holland Clinic at 616.820.3780.